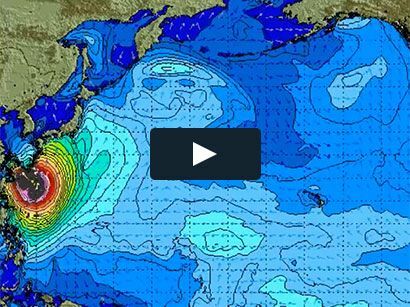 Surf News Network, 4 April, 2015. Vista, California – Bethany Hamilton has signed on for another two years with the world’s top surf wax company, Sticky Bumps. She has been with the surf accessory brand for over a decade, and is joined on the Elite World Team by Zeke Lau, Alessa Quizon, Dave Rastovich, Tatiana Weston-Webb, Guillermo Satt, Bailey Nagy, and Dylan Goodale, among others. Bethany has had quite the busy 2014 filming for her full-length feature film, Surfs Like a Girl, chronicling both her surf travels around the world and personal life out of the ocean. She was also invited as the only female surfer to the Rip Curl Padang Padang in Bali, and won the online video surf competition, Battle for the Breasts. Earlier in the year she released a new book, Body and Soul, and was crowned champion at the 2014 Pipeline Women’s Pro. Bethany and her husband were also finalists in the CBS adventure show, The Amazing Race. She caped the year off with a third place finish at the Women’s Pipe Invitational. 2015 has not been any less eventful, Bethany announced that she and her husband are expecting a baby in June and filming continues for Surfs Like a Girl.